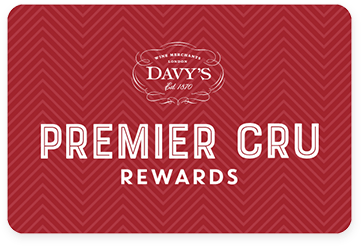 Premier Cru Rewards - Purchase this today and earn 74.85 points to redeem for free wine and gifts. Produced only with the first juice from the pressing and aged on ‘lees’ for over 2 years. One of the cornerstones of our own-label range. Sourced from and bottled by the highly respected Champagne house Gardet. A wonderfully elegant Champagne. Stone fruits and floral notes with fine acidity balancing a creamy bold texture. Classic toasted brioche notes linger in the mouth.